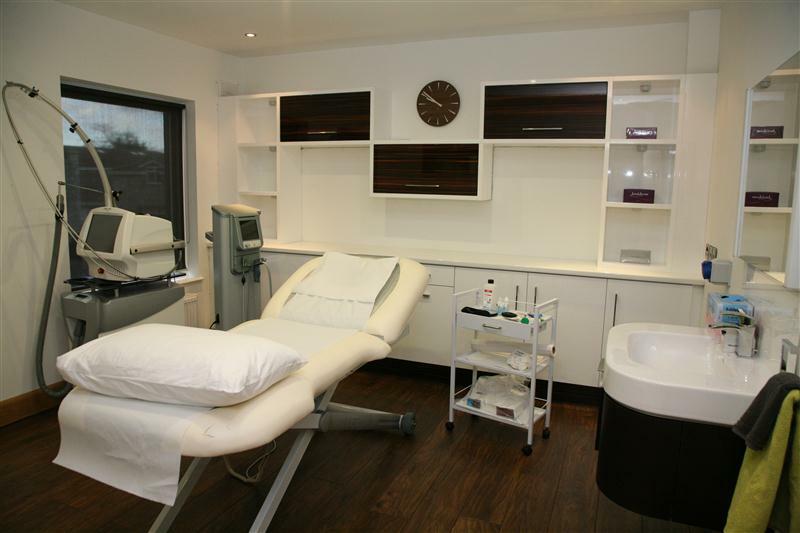 The Clinic, Sandymount Green, Dublin 4 offers a wide range of surgical and non-surgical cosmetic procedures. James Small is a highly experienced consultant plastic surgeon. 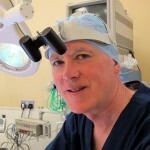 He is on the Specialist Register for Plastic Reconstructive and Aesthetic Surgery of the Irish Medical Council. His work and results are audited annually by the British Association of Aesthetic Plastic Surgeons (B.A.A.P.S.) of which he is a full member. He is registered with The General Medical Council (U.K.) and is a full member of the British Association of Plastic, Reconstructive & Aesthetic Surgeons (B.A.P.R.A.S). 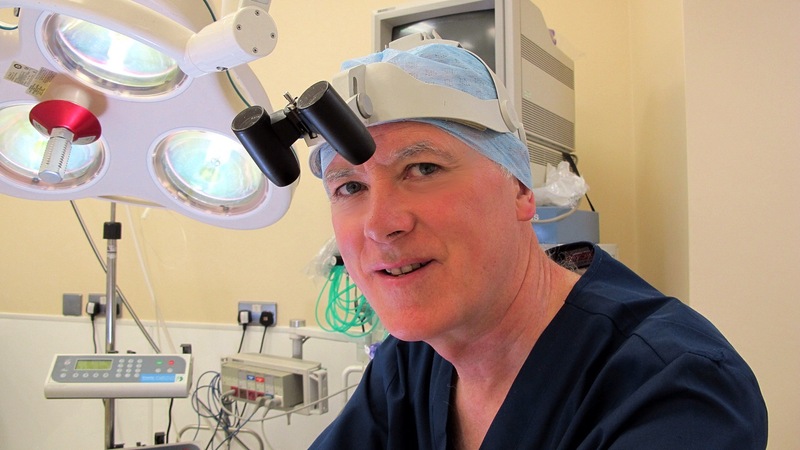 James was a guest speaker at the recent Irish Association of Plastic Surgeons (I.A.P.S.) annual meeting. All cosmetic surgery consultations are with Mr James Small who will carry out your surgery. http://www.theclinicsandymountgreen.com/about/mr-james-small-frcsi/ Your consultation will consist of a review of your medical history, clinical examination and a full discussion of your concerns and expectations. During consultation you can review before-and-after photos to get an idea of the results that are possible through a cosmetic surgery procedure.The nature of any proposed treatment will be discussed in detail including the procedure, recovery time and any risks the procedure might entail. With regard to major cosmetic procedures we allow for at least a 14 day ‘cooling off period’ between consultation and surgery. You will be cared for by James Small from your initial consultation throughout your treatment and recovery period. Post-operative care will be carried out by your surgeon, not delegated to non-consultant or other staff. Depending on the nature of the procedure your operation will be carried out in The Clinic under local anaesthetic and /or sedation.